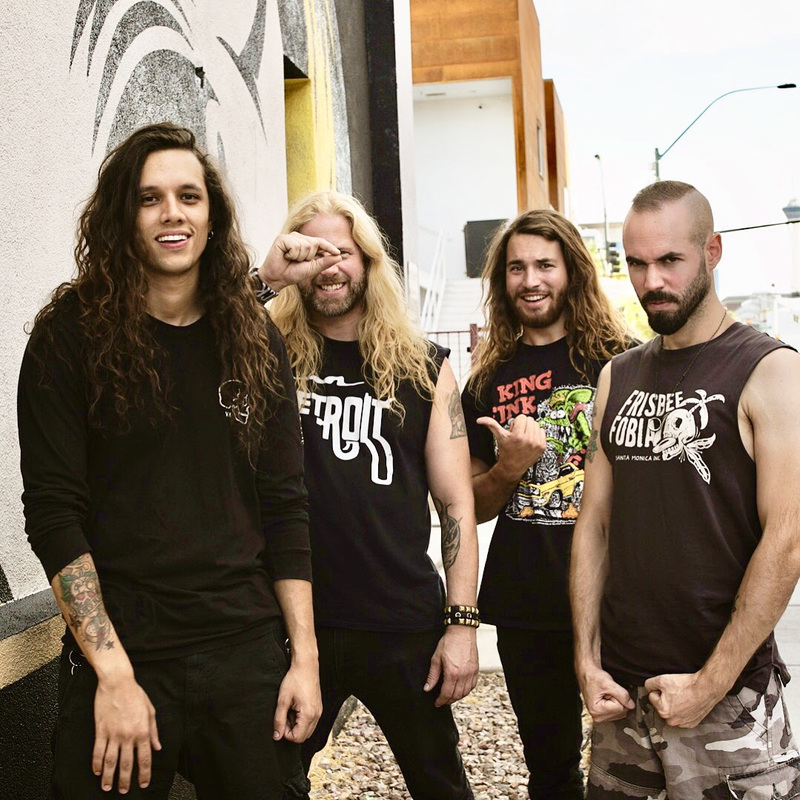 Fast-rising, hard-hitting Los Angeles CA hard rock / heavy metal quartet VOID VATOR has announced the “Skeleton Crew” US tour, a 5-week run that will take them from coast to coast this Spring. The tour begins on March 21 in Las Vegas NV and ends in Tucson AZ on April 22, spanning 19 states for a current total of 24 shows, with a few more dates to be added soon. Formed in late 2014, Void Vator quickly developed a reputation for their memorable live performances in the local Los Angeles circuit. 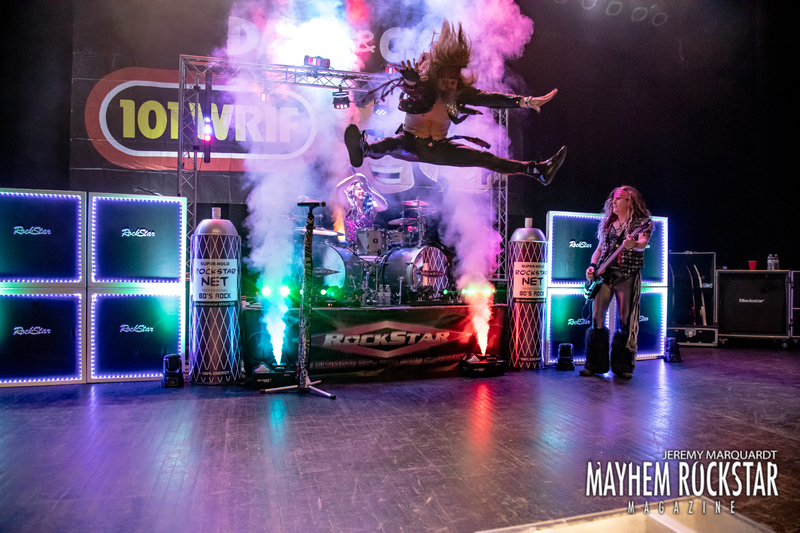 It did not take them long to venture out to regional hotspots in Southern and Northern California, and very soon, they became the road dogs they are today, constantly touring in an unending quest to take their music to the masses as far, wide and often as humanly possible. 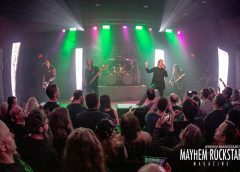 The “Skeleton Crew” tour will present Void Vator at the peak of their powers as musicians, performers and entertainers, as they will bring their distinct brand of no-frills heavy rock and metal to stages all over the United States. Void Vator is now available for interviews to promote the tour, and we have a limited number of guest list spots for all these shows. Please spread the word about the tour announcement, contact us with your coverage links for us and the band to repost, and get at us with your guest list / interview inquiries for this tour! 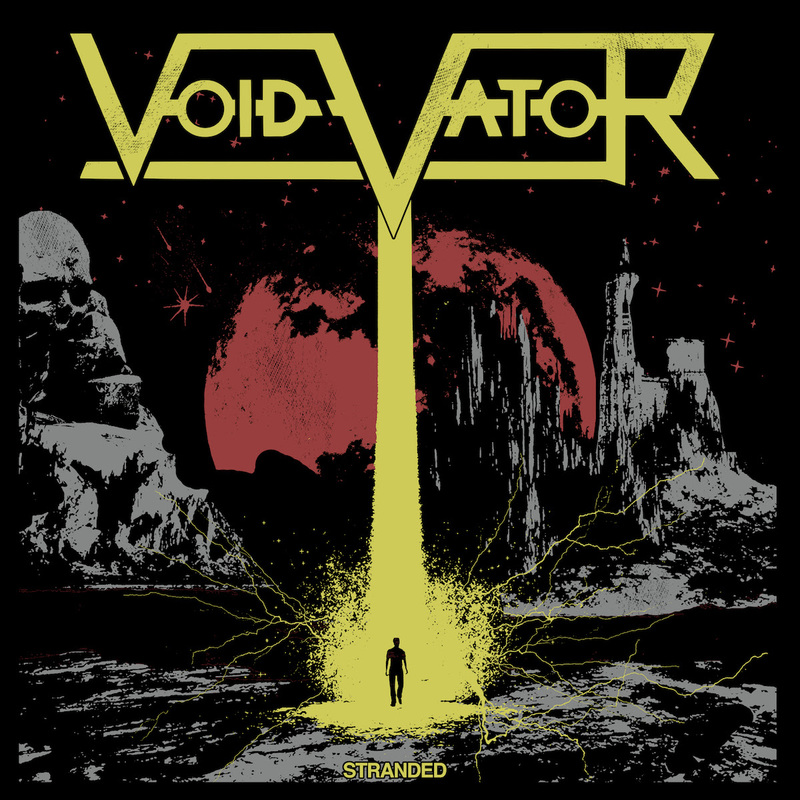 Formed in December of 2014, Void Vator is a hard rock/heavy metal band based out of Los Angeles, CA. 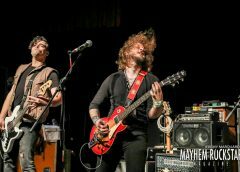 After years of turmoil, the band truly took form when founding members Lucas Kanopa (guitar/vocals) and ex-Gypsyhawk guitarist Erik Kluiber joined forces with Lucas’s childhood friend German Moura on drums and Sam Harman on bass. 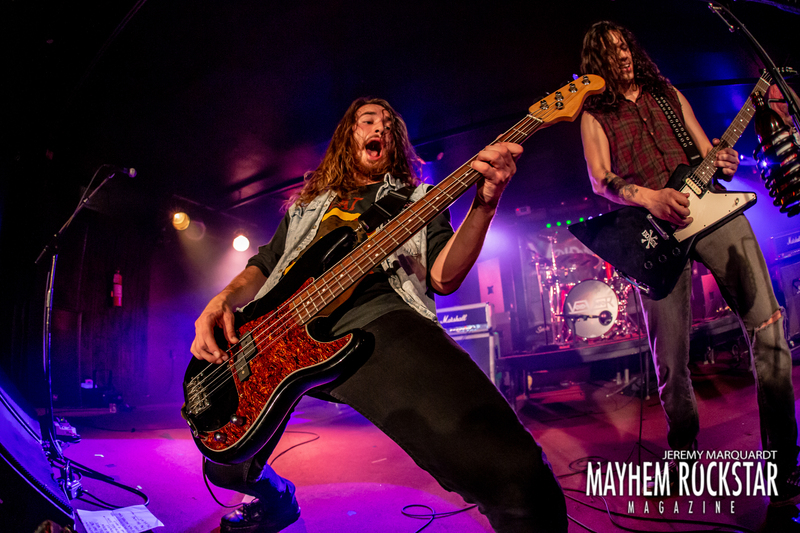 Piecing together their debut EP, Dehumanized with Grammy nominated hard rock producer Ulrich Wild (Pantera, Deftones, Metalocalypse) and releasing on his WURMgroup label in July of 2017, the band had the world at their feet. Hitting the road hard and often after having teamed up with Hi Wattage Booking (Now a subsidiary of Tone Deaf Touring) in summer 2018 the band purchased their own van, driven by a desire for even more. By the end of the year they had toured four times in a twelve month period, starting to firmly establish their presence as scene newcomers who could go for the throat. 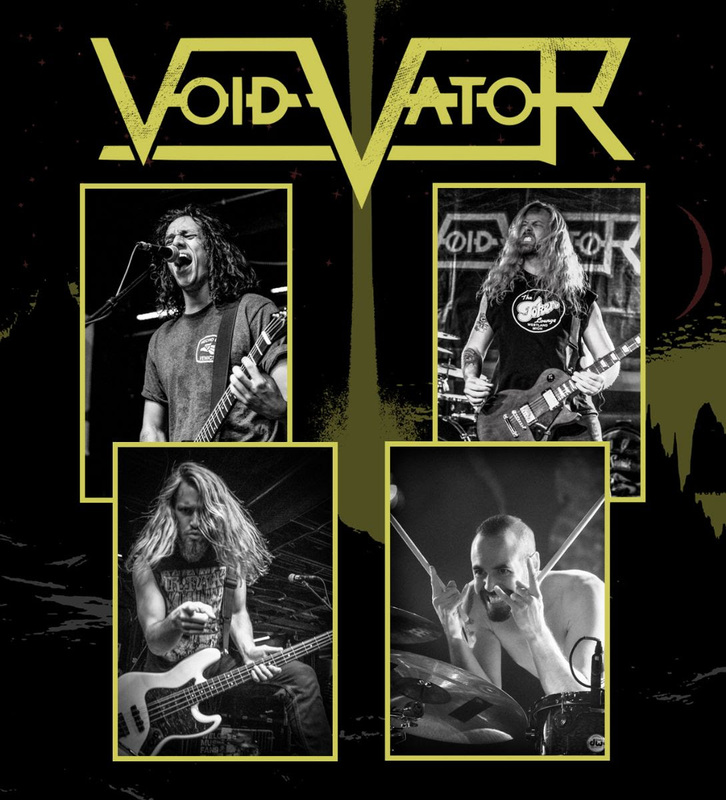 Building their live approach on hard hitting rock and roll riffage rather than the stoned vibes of many of their peers, Void Vator have quickly developed a reputation as a take-no-prisoners live act. With hardly a moment to breathe, Void Vator recently dove back into the studio with world renowned producer Bill Metoyer (Slayer, DRI, Bodycount) in North Hollywood to record a 6 song, soon to be self released EP entitled “Stranded”. 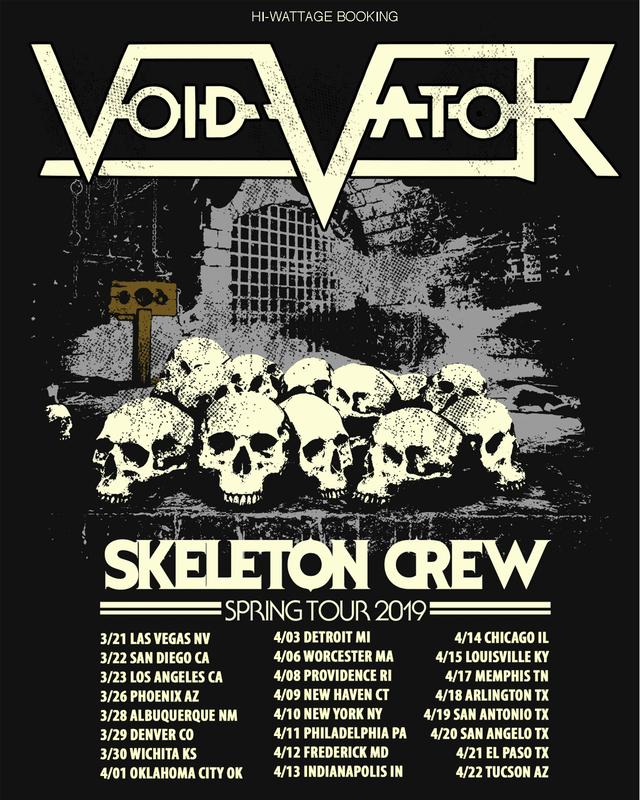 Eager to once more take to the wicked ways of the road, the “Skeleton Crew” tour will take Void Vator further than ever before, spanning a full month and reaching out to northeastern US cities including NYC, Boston, and New Haven. Determined to take the world by storm and driving to ever more twisted heights, Void Vator are balls out rock and roll and they are here to stay.